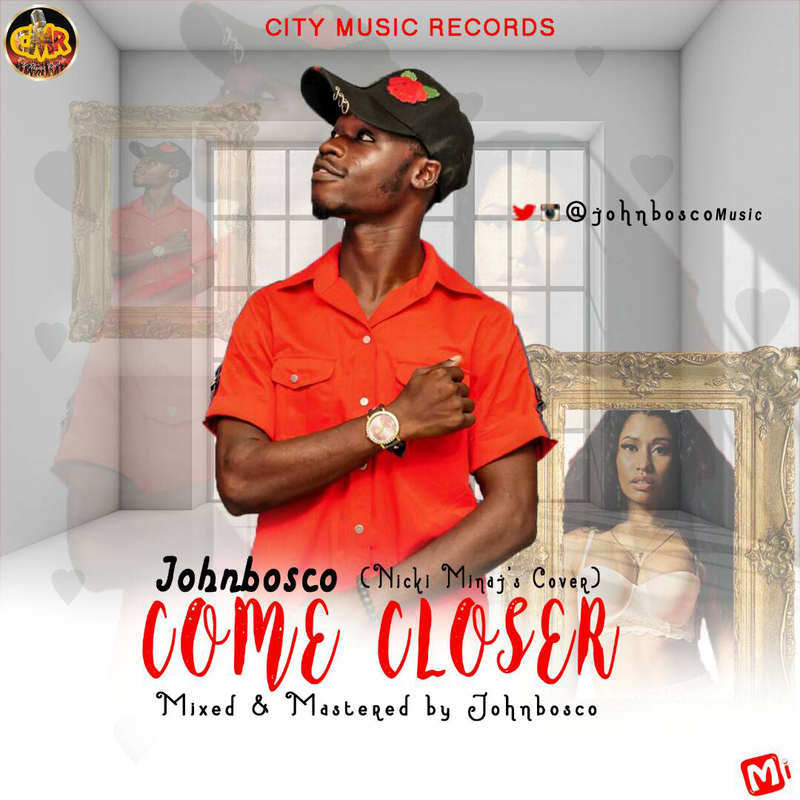 Johnbosco is Here with the eagerly awaited tune, the cover YMCM Queen, *Nicki Minaj* . 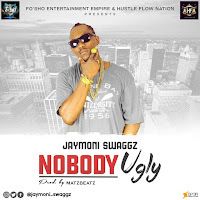 This is a tune that will make you groove and party hard . Johnbosco did an awesome job on this Jam!